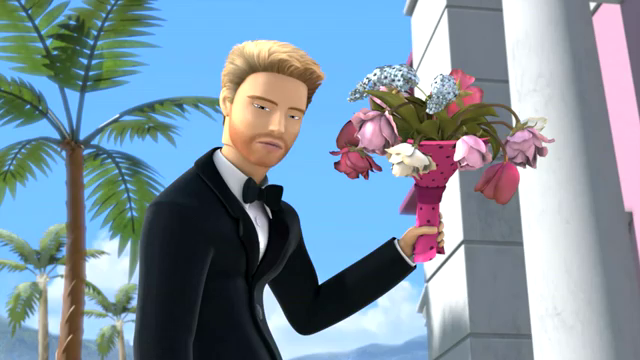 This Barbie: Life in the Dreamhouse photo might contain pak, boeket, corsage, ruikertje, bouquet, and posy. 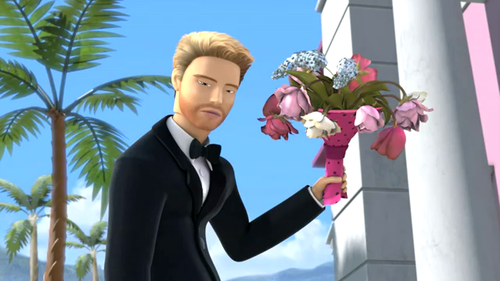 Lol, I love bearded Ken!!!! I know, right? He's hilarious!